Don’t let the fact that this binding isn’t as hard as the othersfool you. The cover is coated with a synthetic material. Perfect withstanding thoseinevitable spills. With a fully customizable front and back cover, these booksare sure to impress. 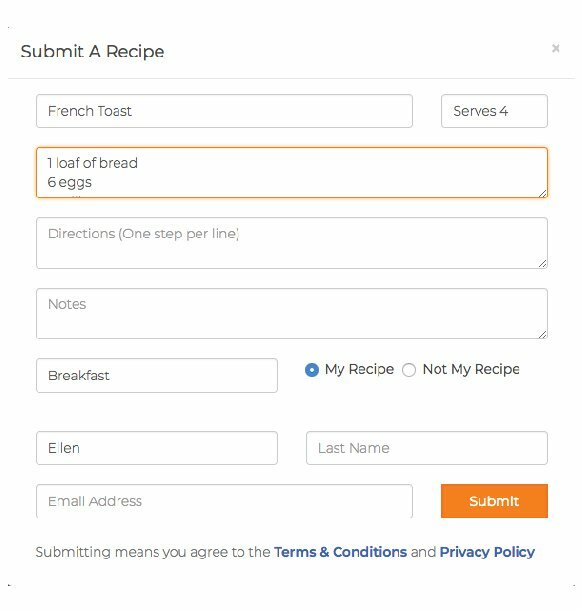 Contributors submit recipes that automatically appear in your virtual "Recipe Box". 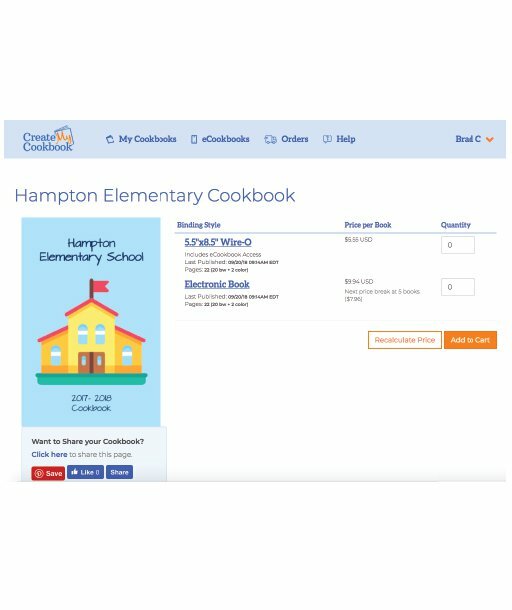 From there you can add them to the cookbook automatically. 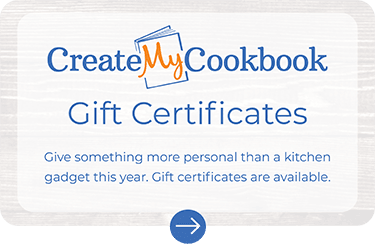 Tweak your design as little or as much as you want in our free Cookbook Designer. Set your available binding styles, determine your selling price, and your done. Keep track of everything with our built in "Cookbook Cordinator" app. Take the headache out of finding images, or use your own. No Retyping. Automatically organizes the group. Manage all your orders in one place.